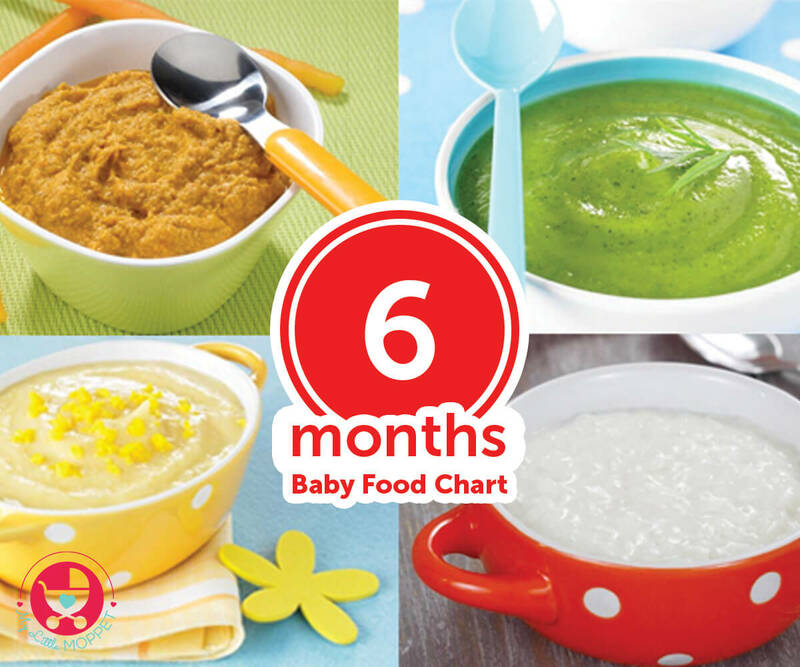 how to start semi solid food?what all can be given n when? is this right time to start semi solid food?? ?